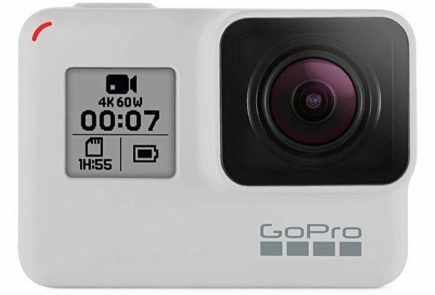 Weighing at 449 grams, the Rebel SL3 packs a DIGIC 8 Processor, along with a 3.0-inch touchscreen (that flips around for selfies or vlogging) and 4K video support. 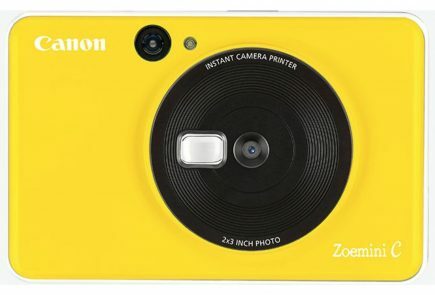 The camera features a 24.1 megapixel APS-C (Advanced Photo System Type-C) sensor, which is also used in Nikon and Sony DSLRs. Furthermore, the Rebel SL3 offers a 9AF point-optical system and spot focus feature, so that users can accurately select their subjects while capturing images. 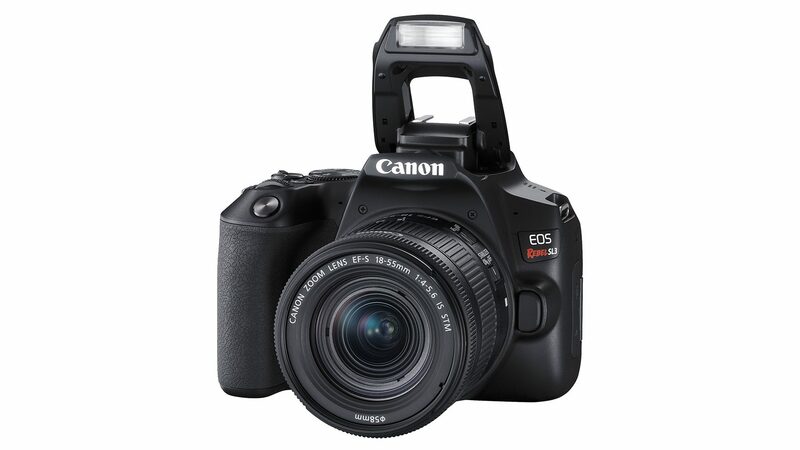 The Canon EOS Rebel SL3 offers an on-sensor Dual-Pixel system, which may not be as efficient as the optical system, but still provides accurate eye-tracking Auto-Focus in 1080p videos considering the price of the budget DSLR camera. 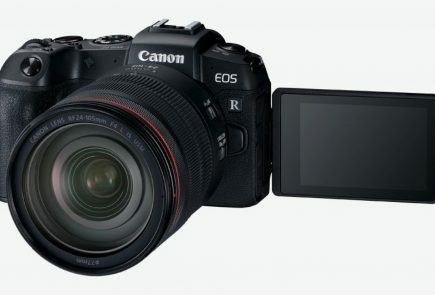 The SL3 also takes the spot for being the first Canon Rebel Series camera that can shoot in 4K resolution. 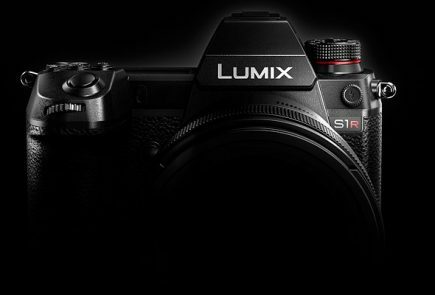 A downside of the camera is the lack of sensor-based-in-body stabilization, which forces the Rebel SL3 to use Digital Image Stabilization. 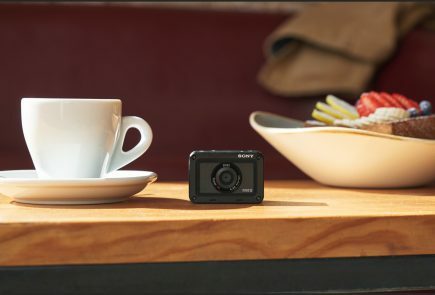 Moreover, the camera supports wireless image transfer via built-in Wi-Fi and Bluetooth across smartphones and tablets. Photographers can utilize the Burst Shoot feature at a rate of 5fps. 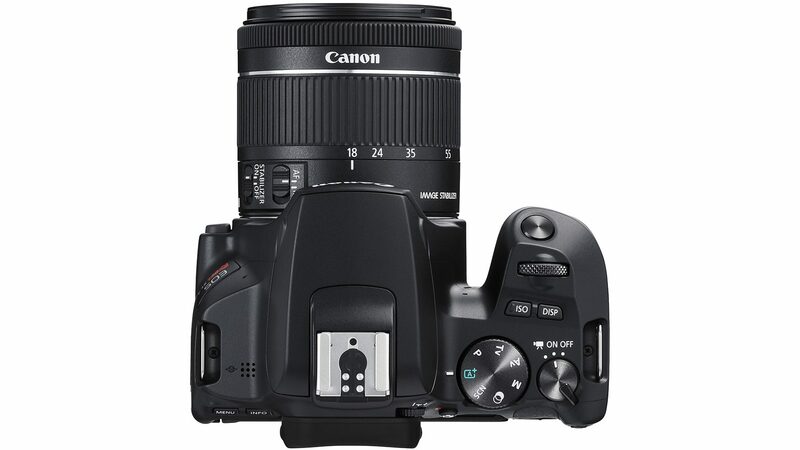 The DSLR has a native ISO range of up to 25,600 and an expanded ISO range of 51,200. 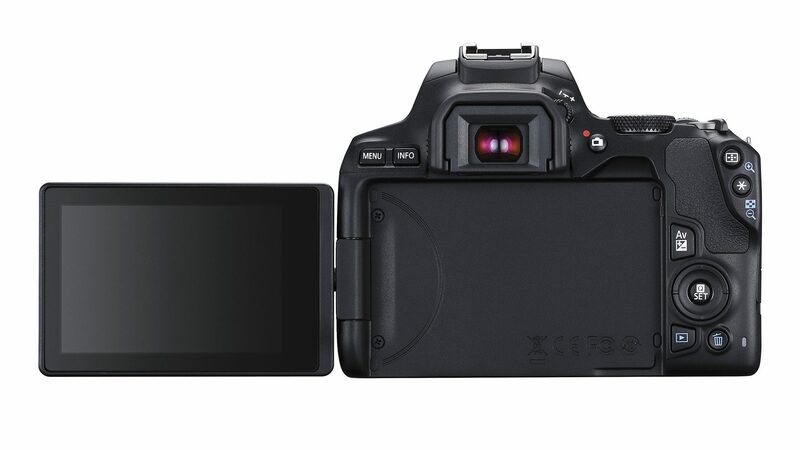 In terms of the battery, Canon claims that the camera can shoot a total of 1,630 images on a single charge, and the number comes down to 350 shots with the Live View feature turned on. Talking of features, another nice addition to the camera feature list is the “smooth skin” mode, which enables the user to blur the background (similar to portrait mode in smartphones) without the presence of a fast lens. 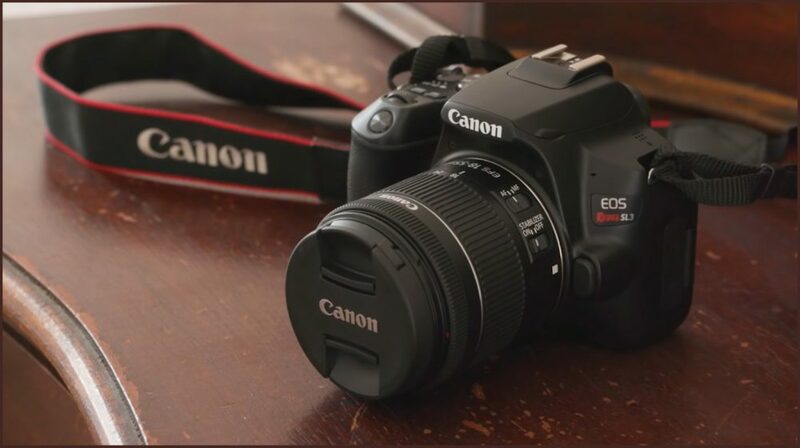 The Canon EOS Rebel SL3 will be available by the end of April. 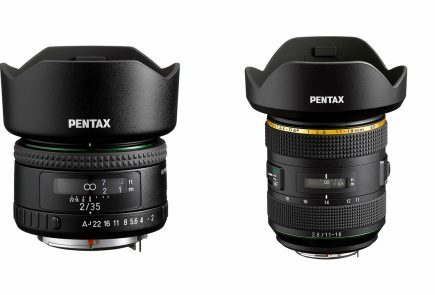 The DSLR will be priced at US$ 599.99 (~ INR 41,500) for just the body, and US$ 749.99 (~ INR 51,900) for both the camera and the EF-S 18-55 f/4-5.6 IS lens. The camera is expected to go up against the Nikon D3500 and the Nikon D5300, which are priced at a lower point than the EOS Rebel SL3.